In preparing for the New Year, 2T Water has bolstered 3 new chain authorizations in the southeast. The company has continued to grow its brand through DSD channels while using social media as a primary marketing tool. The brand has gained recognition through its strong ability to partner with independent retailers while delivering exclusive products that meet the demands of health conscious consumers. Earlier this month the company announced a 2TEA® proprietary formula for 2017. 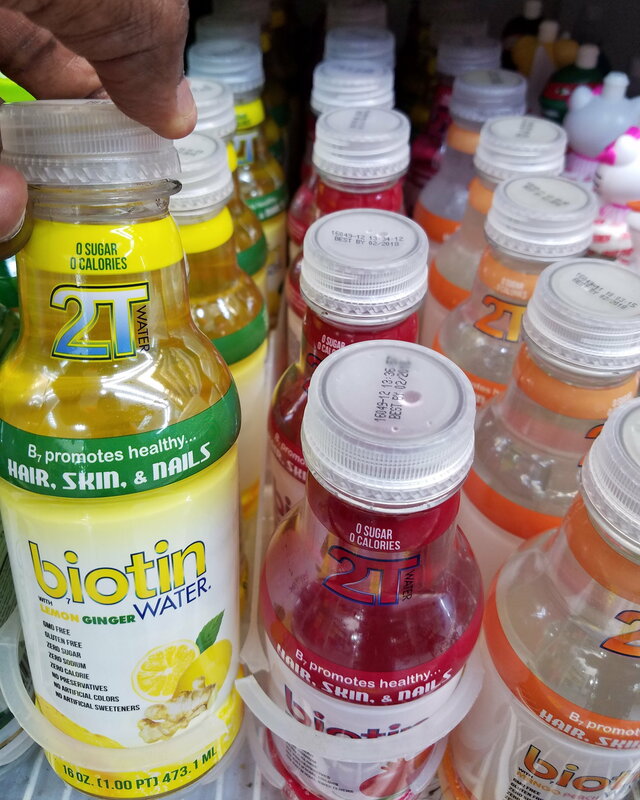 2T Water has seen a 100% growth in sales each year since 2014 when Biotin Water® was launched. The steady increase in accounts has allowed its distribution network to blossom while maintaining its direct supplier status. The company recently partnered with IGA. The Independent Grocers Alliance (IGA) was founded in 1926, bringing together independent grocers across the United States to ensure that the trusted, family-owned local grocery store remained strong in the face of growing chain competition. “We are excited to work with IGA and their network. This is great for our brand and it shows that we are fully committed to offering better for you beverages to everyone. IGA has built a successful enterprise based on providing quality products at value prices. 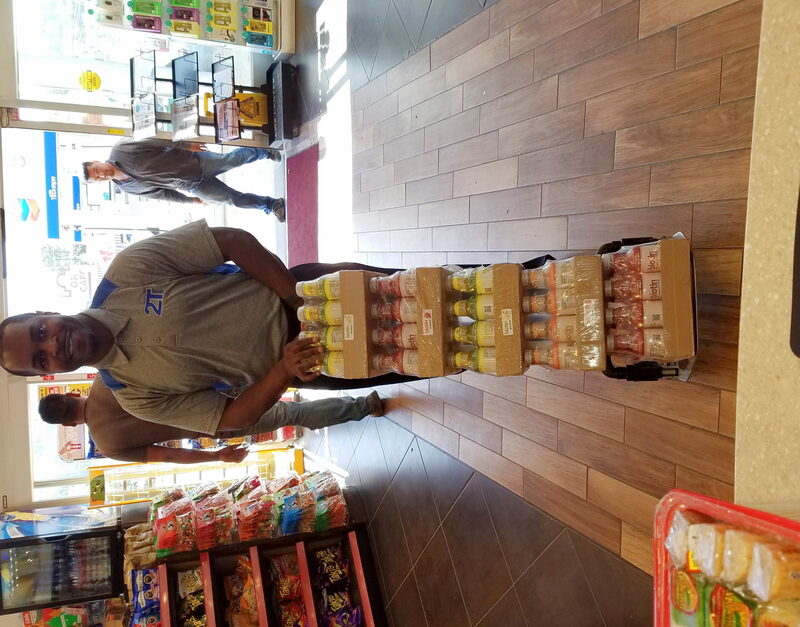 It will instantly strengthen our distribution channel in the southeast while providing customers with healthier beverage options. We continue to grow at a rapid pace throughout the southeast with more partnerships on the way” said CEO, Eric Wells, 2T Water. Nam Dae Mun Farmers Market is a retail & wholesale international food company. They offer an incredible selection of exotic foods that you simply won’t find in traditional markets. 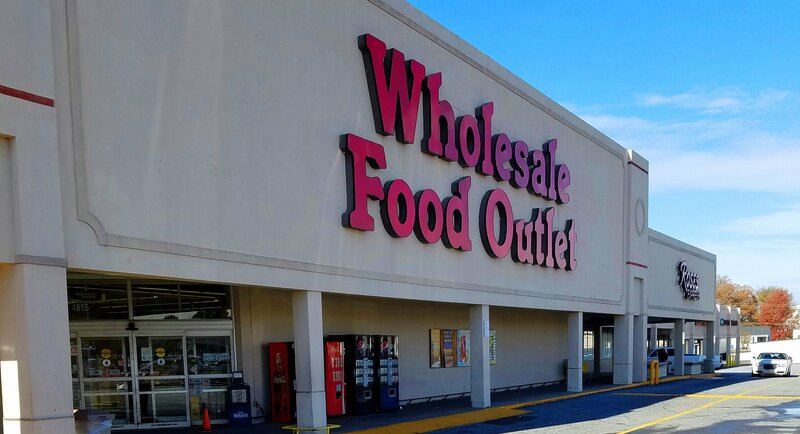 Its goal is to enrich the lifestyles of the communities they serve, including many diverse ethnic families, by offering a wide variety of international foods, general merchandise and household items sourced from around the world. 2T Water will hit their shelves first quarter of 2017. 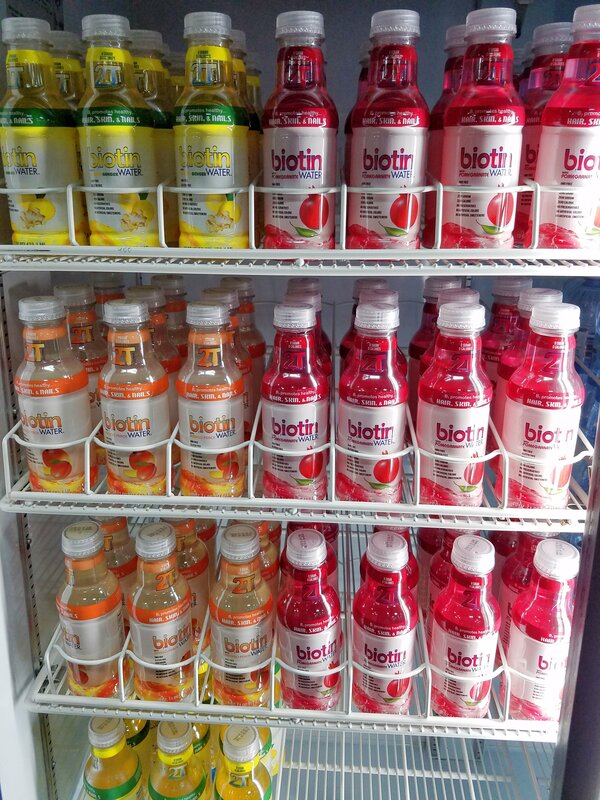 Just a few months ago Biotin Water® made its way into all Good Nutrition™ stores in the metro Atlanta area. To date it has shown a strong performance in the local chain. Biotin Water® was recently added to the new Gainesville location. 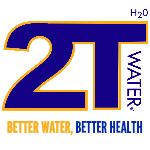 “We are super excited about our early success with Good Nutrition™ we are now creating marketing campaigns to increase brand awareness and market penetration through the partnership”, said Eric Wells, 2T Water. They are strategically located in great areas where consumers are actively seeking “better for you products” and we want to deliver on those demands,” continued Eric. 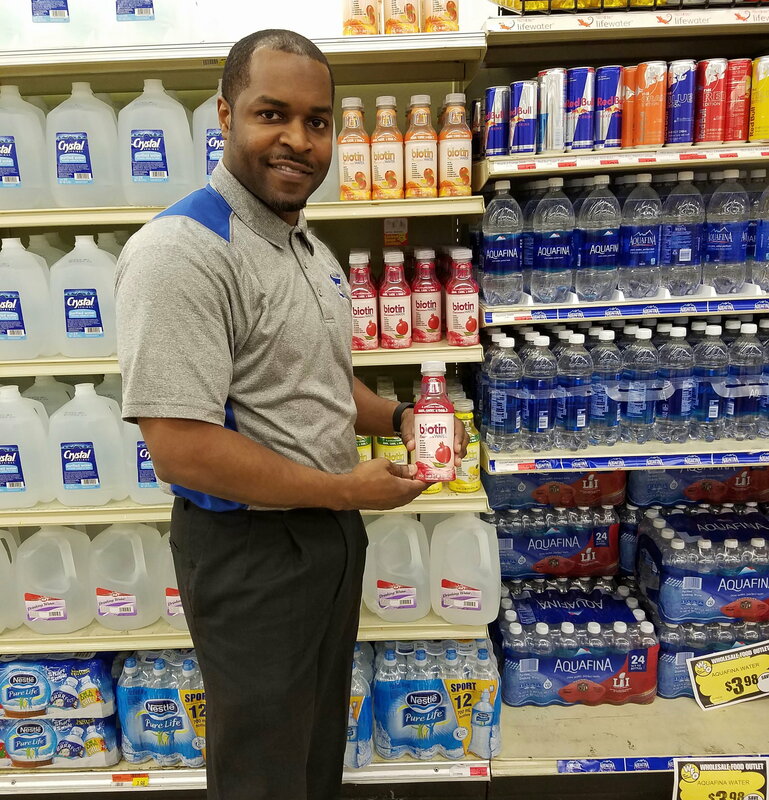 2T Water has continued to tackle the southeast market with its products through independent distributors and social media marketing. The company has a lean sales force that targets certain retailers who currently lack healthy beverages. ” I am very surprised at the limited number of healthy beverage options available at most retailers. Most people are used to seeing the same old beverages on the shelves and we are trying to add a different proposition for customers. Many of them will make the right choice if the option is there, said Eric. 2T Water, LLC announced today that it will begin development of its all-natural 2Tea® with biotin. The independently distributed company continues to grow its beverage portfolio utilizing its key ingredient of biotin. Biotin has been linked to healthy hair, skin, and nail growth. 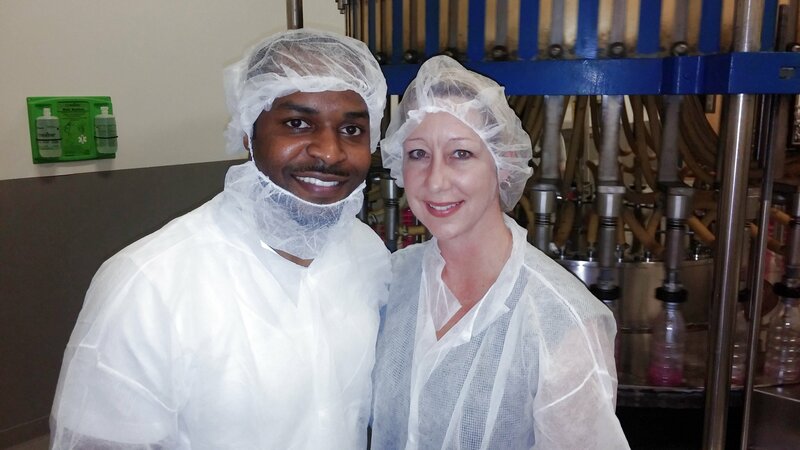 Founder and CEO, Eric Wells said “We are the first company to really take the B-7 vitamin to new levels and maximize its delivery options. 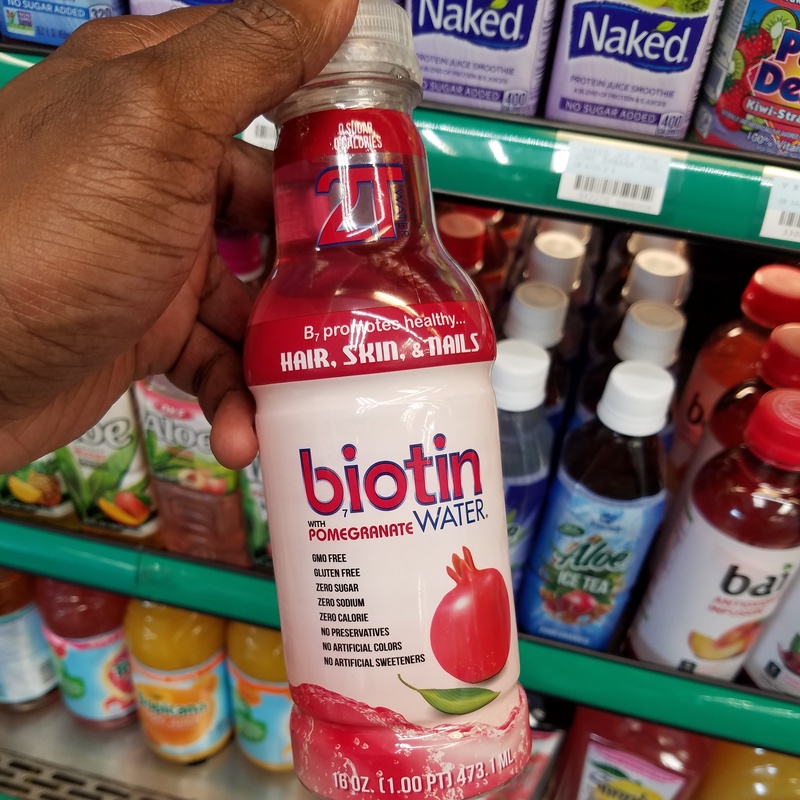 I’ve always felt that biotin is one of the most overlooked B-vitamins that is packed with super benefits.” 2T Water currently has its proprietary line of Biotin Water® that was launched in 2014 and is sold in many different distribution channels throughout the southeast. The product is formulated with 0 sugar and sweetened with Stevia and Erythritol. This October marks the 4th year for 2T Water, LLC. The company continues to see growth in several different channels with its products while gaining new accounts. In 2014 the company produced the first Biotin Water® which is when things begin to take off for the young company. Now it’s products reach across gyms, universities, natural grocery, convenient stores, and health stores. “ We are now in a position where retailers take us seriously. We have built our brand on sheer hard work and persistency. We have been fighting for our opportunities ever since we started. Here we stand 4 years later seeking to close our first national distribution deal” said CEO, Eric Wells. 2T Water has used traditional outlets like social media, events, and partnerships to increase its awareness. In 2017, the brand will seek to invest in more product development and different flavor profiles. The company also seeks to expand its partnership with the Follett Corporation. A deal struck earlier this year allowing the company to take advantage of over 1700 colleges and universities campus bookstore outlets. 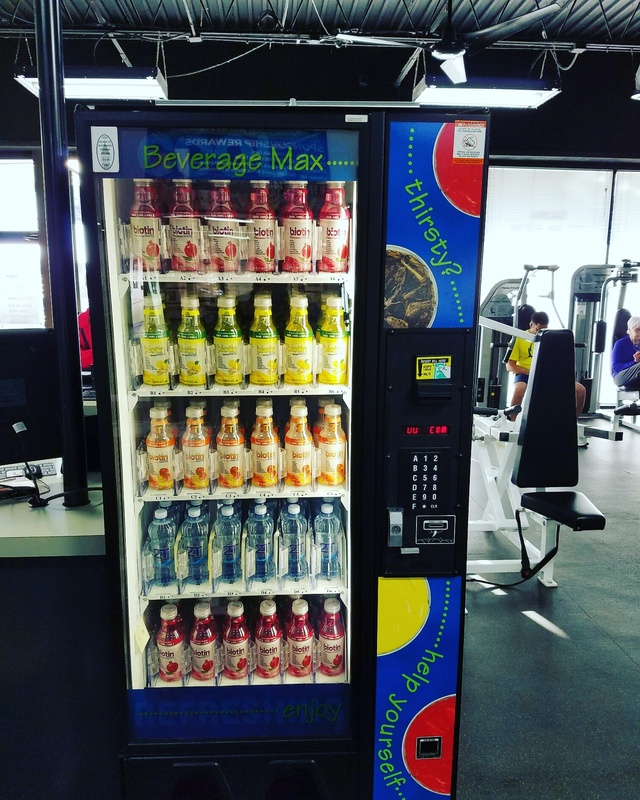 “ We believe in our non-traditional growth strategy and will hold firm to keep our brand in-play in areas that we have the advantage, continued Eric.” He also shared that 2T Water is also exploring partnerships with regional vending services and looking to increase “Better-For You” beverage options. Since the launch of the companies first proprietary product Biotin Water® sales of its premium spring water has also increased significantly. The 2T Natural Spring Water has a PH of 7.2 which is slightly alkaline. Over the last few months alkaline waters have seen an increase in sales across the industry allowing the company to capitalize on some of the media publicity. It’s not very often that business partnerships workout for both parties. However when two common brands with one common idea come together, it can yield great results. Fitness 1440 is a health club geared towards helping spur one another on to achieve goals. Less than a year ago the growing franchise opened a location in Marietta, Georgia. It’s goal is to change the lives of the local community there through fitness and a healthier lifestyle which aligns with the mission of the 2T Water brand. 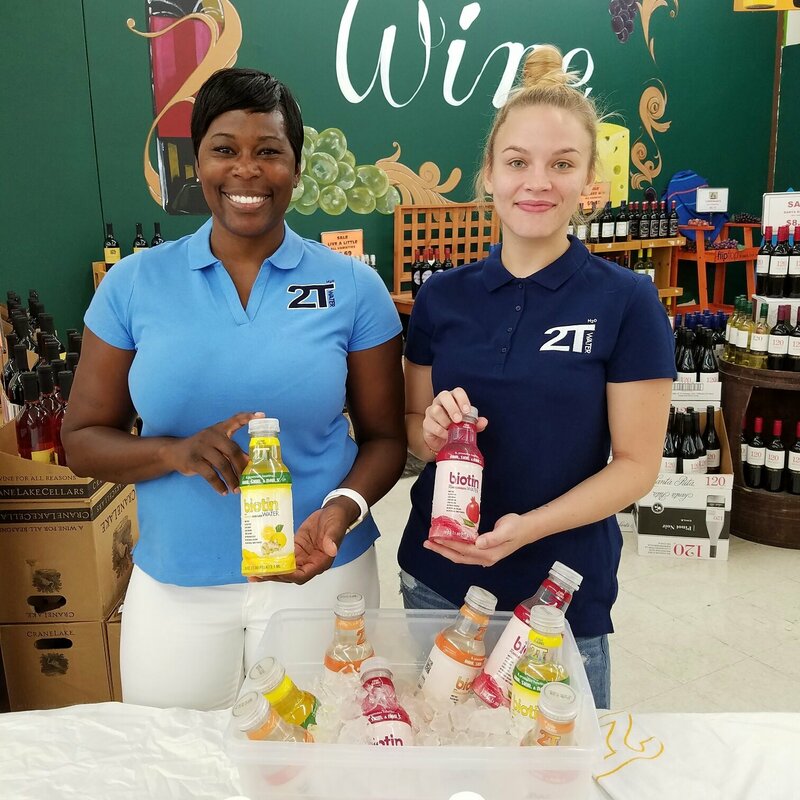 2T Water has excelled at partnering with independent business owners who share the same mission and are looking to establish good solid business relationships. “We always look for the perfect match when partnering with retailers, said Eric. If the need is there, we want to collaborate and be part of the solution and provide excellent service. 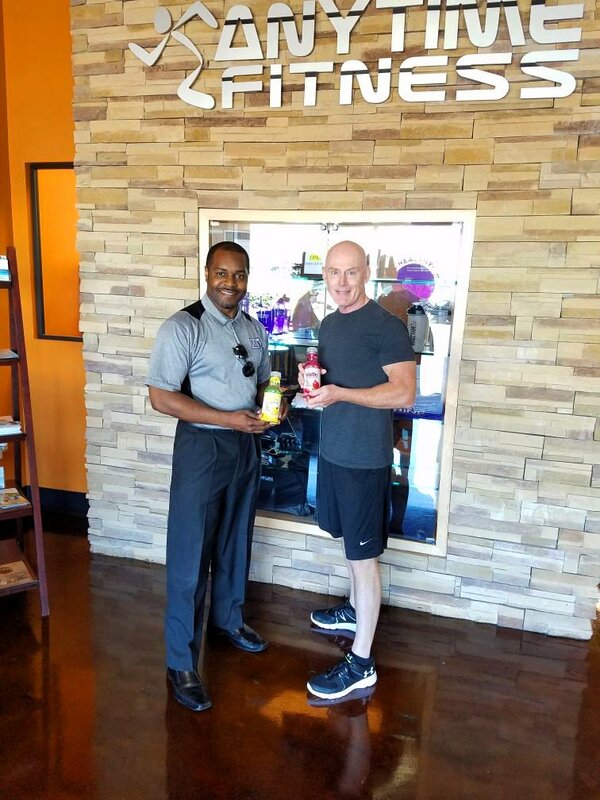 This is the blueprint to our success!” Fitness 1440 has continued to grow and take on several new members while increasing 2T Water’s brand exposure. 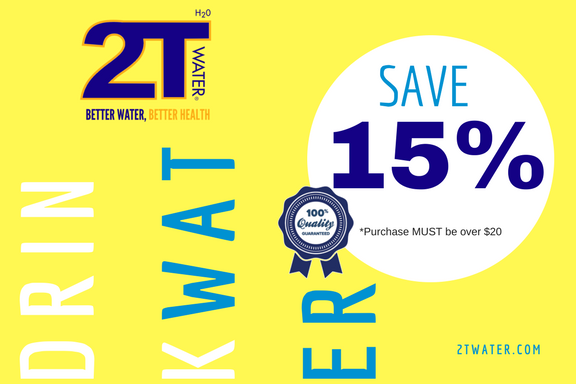 2T Water also partners with Fitness 1440 on monthly giveaways and membership contests. Both brands seem to understand the importance of keeping customers happy together while provide great products and services to promote a healthier lifestyle. 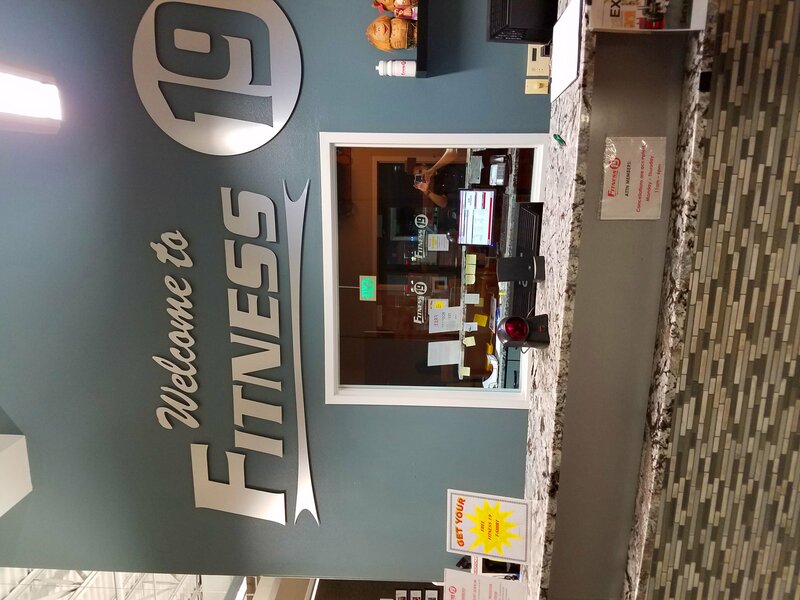 The Fitness 1440 gym recently went through a large remodeling that now offers more space and better state-of-the-art equipment. “As Fitness 1440 continues to grow, so will we through our valued partnership and ability to meet each others expectations,” said Eric. 2T Biotin Water® Delivers In A Big Way! Many people forget that biotin, the most overlooked B-vitamin for hair, skin, and nails is a water soluble vitamin and that the body can only consume so much. People will try to consume it in such high doses (5,000-10,000 mcg) only to have it all flushed away when the body releases. It’s a known fact that when people take way more vitamins than the body needs it causes them to load their body with excess waste . Some people have stated that when taking a high dosage of biotin they tend to have breakouts. This is mainly because of their lack of drinking water to flush out excess waste in the body. 2T Biotin Water® has changed the way consumers take biotin. With 2TBiotin Water® you can now get the appropriate daily dosage of Biotin without over loading your body with the excess material. The benefit is that 2T Biotin Water® contains the proper amount of water needed when consuming the vitamin (what is recommended). 2T Biotin Water® is the only water on the market that delivers a full dose of Biotin (300mcg) per bottle. To date, the company manufacturers and distributes the exclusive trademarked product to retailers all over the Southeast. The company plans to begin its national footprint in 2017. Since launching 3 years ago, 2T Water still continues to grow. 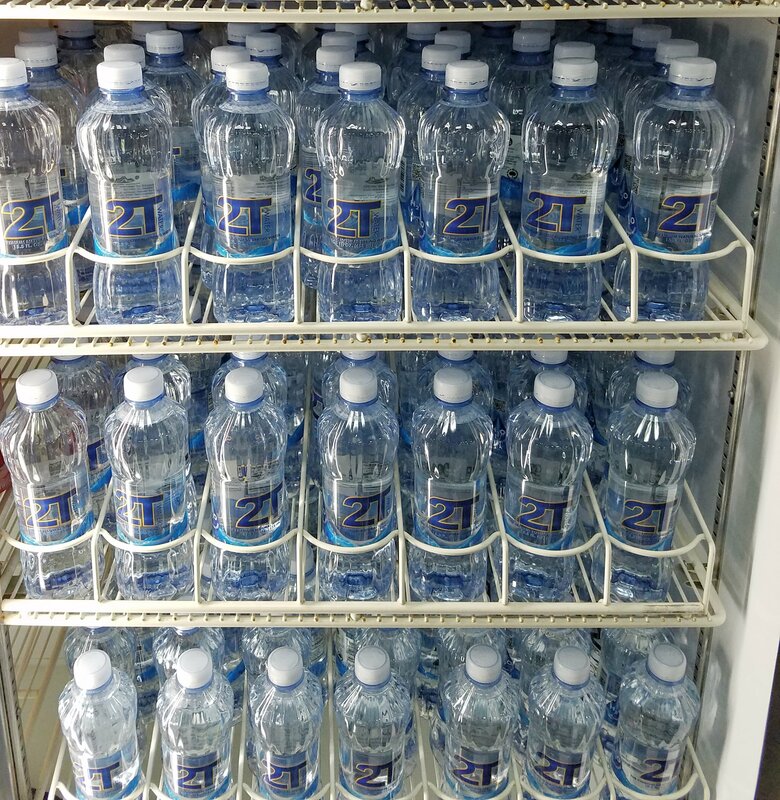 2T Water has taken a dream of creating a beverage brand out of thin air to retail shelves. The very lean company has managed to control all aspects of the business while delivering an exclusive product manufactured and owned by itself. Just a few short years ago, CEO Eric Wells had a vision to offer better health options to his peers minus all the sugar ingredients. 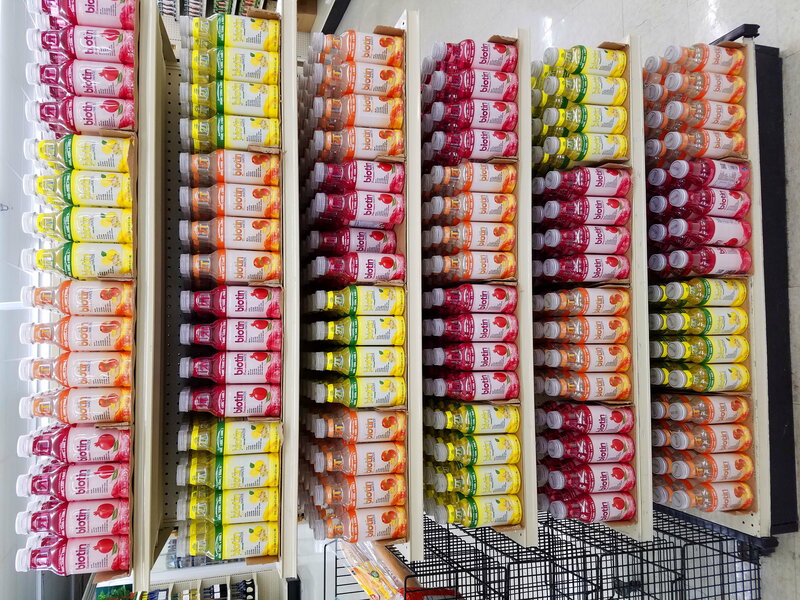 Now the company continues to gain retailers throughout the Southeast while expanding its product offering and motivating people to make better drinking choices. The company has been able to utilize social media outlets to create brand awareness and drive sales. Recently, Eric spoke at a conference in Dallas, TX about how business owners need to plan 3 years out. He told the audience to record and capture everything you do because your content will be worth something one day. The company recently shared a unedited behind-the-scences glimpse of its current journey.